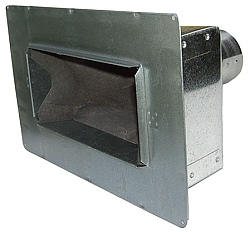 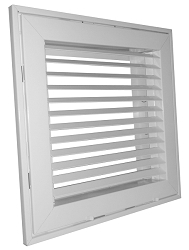 Duct Box for Ceiling Vent System (VS-CDB-CVS) - This box is for roughing in the Ceiling Vent System and is primarily intended to be connected to the home's HVAC return system. 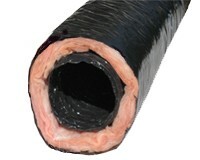 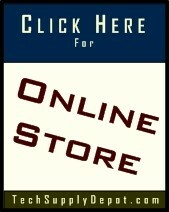 Tubing - Various tubing options are availabe for different applications. 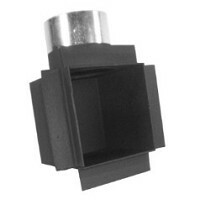 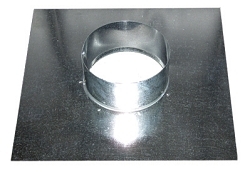 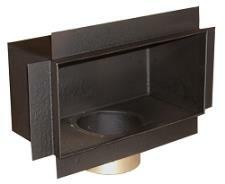 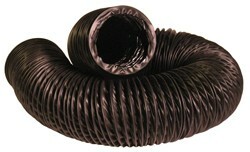 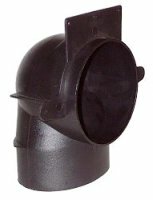 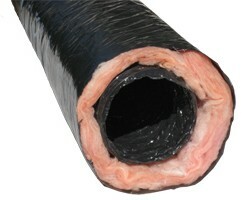 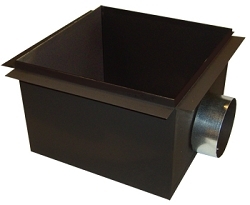 Plastic Vent Elbow - 4"